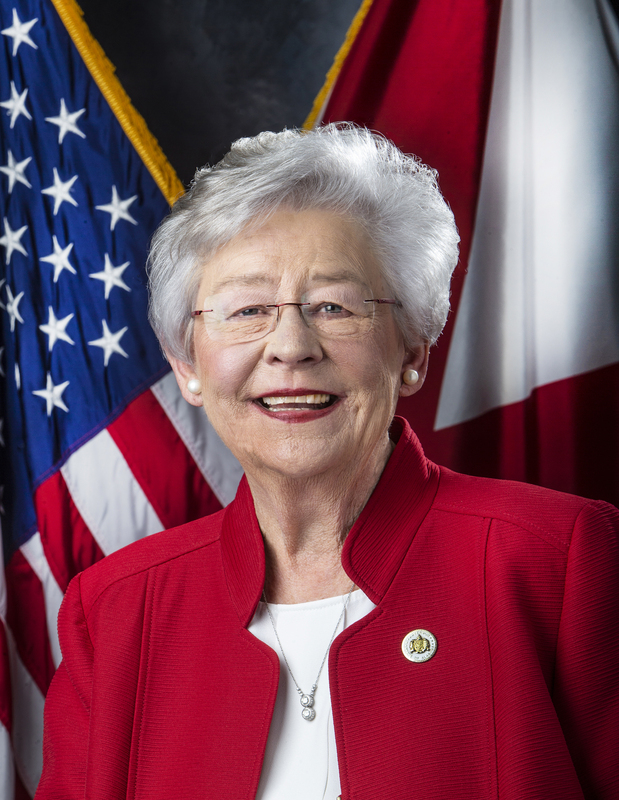 MONTGOMERY – Governor Kay Ivey on Wednesday announced the Alabama Sentry Program which provides for an additional security measure in schools that do not have a School Resource Officer (SRO). The Alabama Sentry Program is a voluntary program which will permit administrators in schools, without an SRO, to maintain a firearm on campus in a secured safe in order to be prepared to respond to an active shooter situation. The Sentry Program will require that the administrator successfully complete training created and certified by the Alabama Law Enforcement Agency (ALEA). Unlike teachers, school administrators have complete access to their schools and are responsible for the safety of all students at the school, not an individual classroom. The Sentry Program will be established immediately, through administrative action, under existing law. 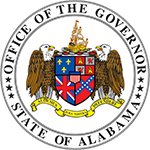 The Alabama State Department of Education (ALSDE) and ALEA, acting through the Governor’s Securing Alabama’s Facilities of Education (SAFE) Council, will develop a memorandum of understanding, implementation regulations, and guidance to participants. ALEA and ALSDE will establish guidelines for training requirements, stress tests, mental-health evaluations, and drug screenings. Joining Governor Ivey for the announcement were Alabama Secretary of Law Enforcement Hal Taylor and Dr. Eric Mackey, Alabama Superintendent of Education. School sentries will be required to keep their firearms in a secured weapon storage system. School sentries, or their employing board of education, shall be responsible for acquiring and maintaining a weapons-storage system, an approved weapon, ammunition, and a specially-designed bullet-proof vest. Today’s announcement of the Alabama Sentry Program comes as part of a sequential process of implementing the recommendations of the SAFE Council. Currently six of the Council’s 10 recommendations have proceeded to implementation, with plans for additional actions forthcoming. 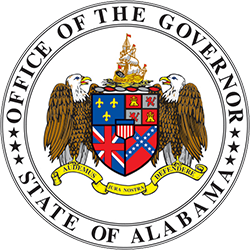 Upon review of the Council’s report, Governor Ivey chose to add the Alabama Sentry program as an additional option for schools without an SRO. By announcing the program at the start of the summer break, participating agencies will be able to develop and implement the program, thereby allowing Sentries to begin serving during the upcoming school year. 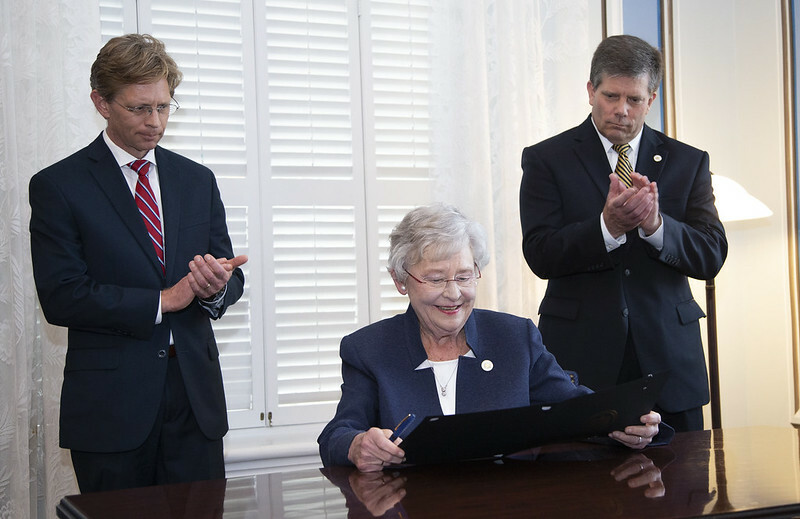 At the conclusion of the event, Governor Ivey signed an executive memorandum establishing the Alabama Sentry Program and directing the State Department of Education and the Alabama Law Enforcement Agency to implement the program. The Alabama Sheriff’s Association has fully endorsed and supports the Alabama Sentry Program. The Executive Memo can be found here.